Explore Aruba on land and in sea! From the comfort of an air-conditioned bus your friendly and professional tour guide will show you beautiful historical and natural landmarks while keeping you throughly informed about Aruba and it's history.This tour includes a beautiful chance for snorkeling at the famous Arashi beach. 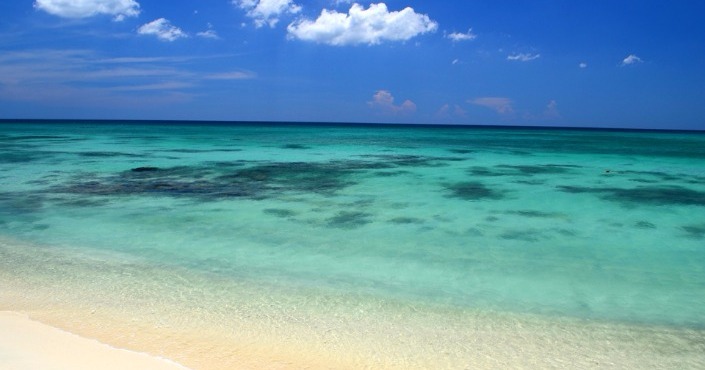 Discover Aruba's most popular attractions from the comfort of an air-conditioned bus. 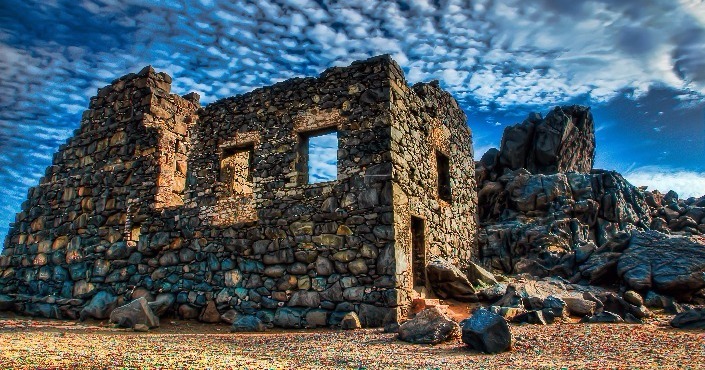 Your friendly and professional tour guide will show you beautiful historical and natural landmarks while keeping you thoroughly informed about Aruba and its history. This is a A firm favorite. 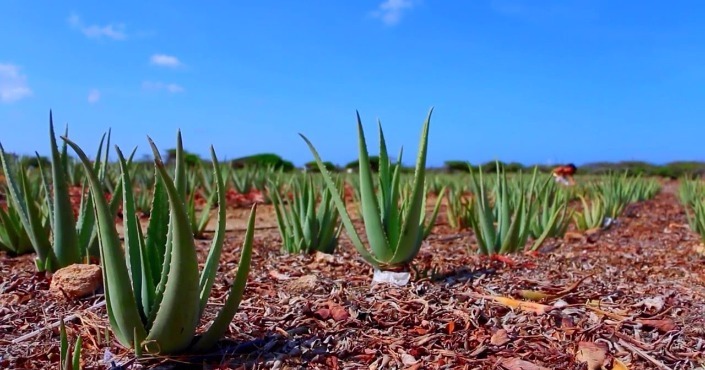 This is a day when you will leave your hotel behind and discover the real tastes, sights and sounds of this fabulous island.Travel down the dirt tracks and into the real Aruba. 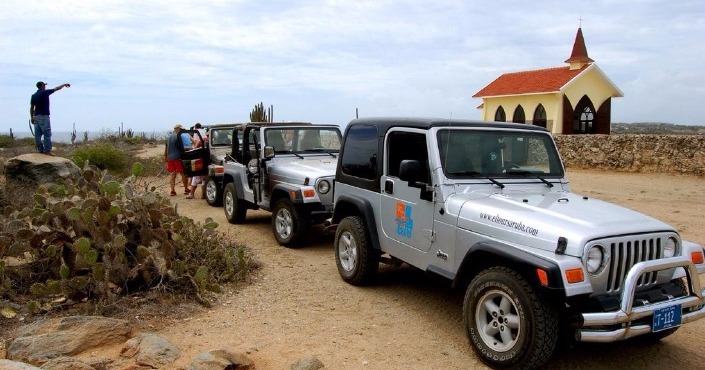 Be your own driver for a full day tour in a four wheel drive jeep, which will show you the highlights of this beautiful island.Fantastic guides who will entertain you all the way.DEFINITELY A DAY NOT TO BE MISSED!!! Leave your comfy hotel behind and join us on this shorter version of an off-road adventure.Ideal for those who want to discover the wild side of the island without spending a full day on tour. Be your own driver in a 4x4 Jeep that will show you some of the most beautiful sight on the island.